WestJet has dropped the price of their December 2016 to April 2017 flights from Vancouver to Orlando, Florida down to $360 CAD roundtrip including taxes. December to April 2017. Although realistically, December, January and February. 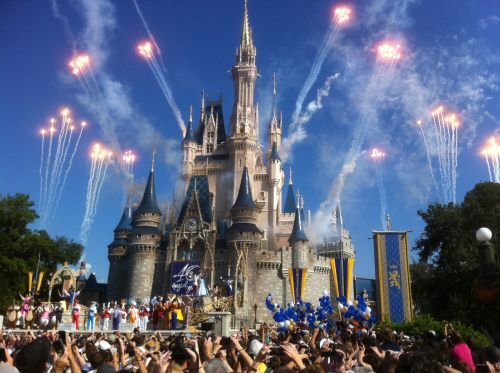 The link above will automatically start you off with the current WestJet promo code for 15% off of flights to Orlando. You can see that it's kind of slim pickings for a flight that's non-stop both ways, with multiple seats available, and a reasonable vacation length. Jan 31 to Feb 3 is also an interesting one, because it works out to $303 CAD roundtrip including taxes. Non-stop on the way down, 1 stop on the way home.